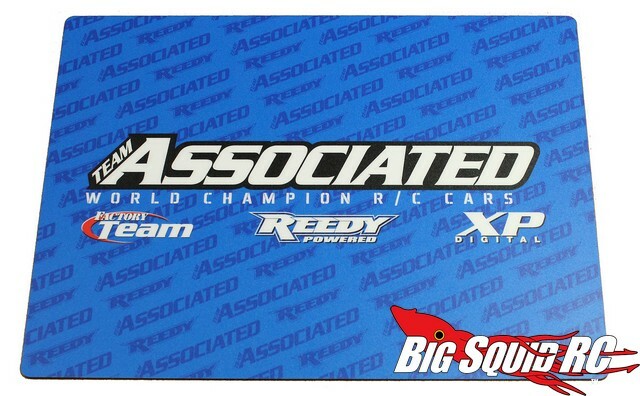 Team Associated Setup Mat « Big Squid RC – RC Car and Truck News, Reviews, Videos, and More! Team Associated has a new Setup Mat that should come in handy while fixing or setting up your rc. The Associated pit mat is waterproof and fairly large in size at 16″ x 20″. The part number is #SP29, it has a street price of $19, and it is only available from RC10.com.